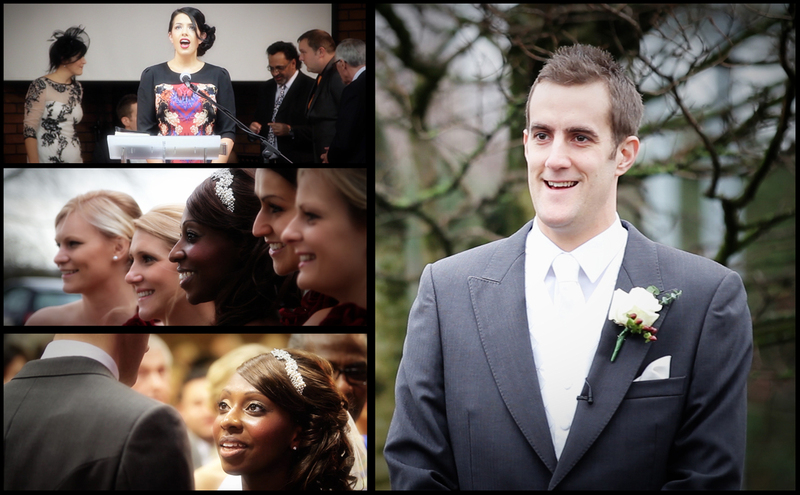 Stephen & Sandra: Wedding videography at Haighton Manor, Lancashire. 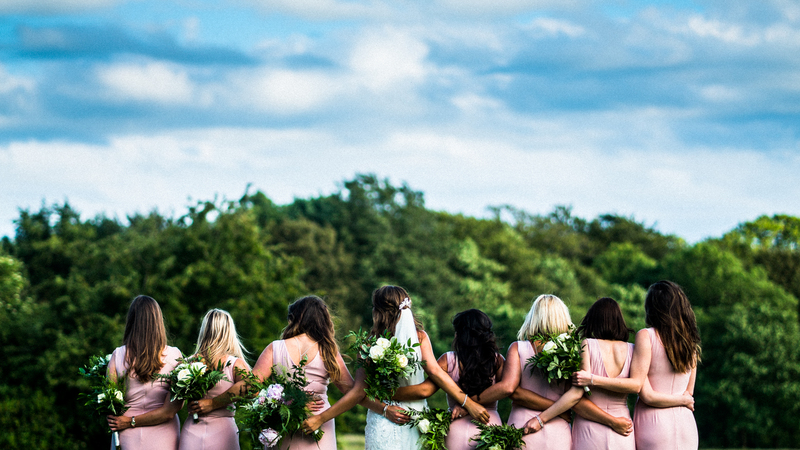 I know it can only happen at this time of year but I do love to see Christmas trees at a Wedding! 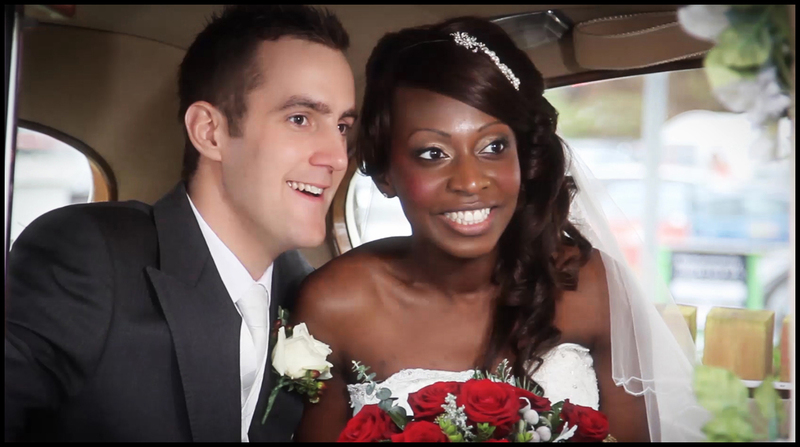 Stephen & Sandra’s wedding was a great way to finish 2013 for me , plenty of tears, laughter and Christmas atmosphere which made it a perfect day for them. This will probably be my last post for this year so I would like to take this opportunity to wish you all a very Merry Christmas and a Happy New year! See you in (an already very busy) 2014! Next Small Business Promotional Package – Preston, Leyland, Chorley.